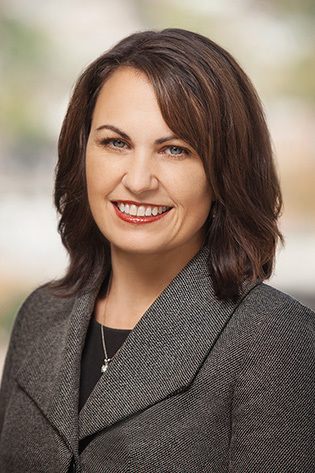 Michelle Browning is a trial lawyer with years of experience defending claims of professional liability. Her clients include major health care systems (both for profit and non-profit), health care providers, pharmaceutical companies, medical device companies and physicians in a wide range of specialties. She represents clients in litigated matters of all sizes, with an emphasis on "bet-the-company" litigation. She completed certification in healthcare compliance (CHC)® by the Compliance Certification Board (CCB)® in 2016. Successfully tried numerous civil cases to defense verdict, including several multi-million dollar civil cases all of which resulted in defense verdicts for the client. Frequent speaker at seminars for the National Business Institute on Medical Malpractice and Civil Litigation.